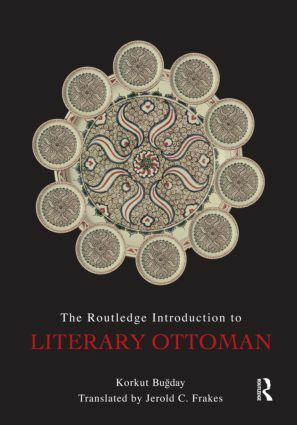 This represents the first modern introduction to literary Ottoman available in English. The author has devised this textbook to provide a course of lessons, readings and exercises to take the student from beginner to intermediate level. The book features numerous readings taken from historiography, historical, literary, journalistic and legal sources from the 16th to the 20th century. This will be an essential tool for Ottomanists and other scholars in a broad range of academic disciplines that include Ottoman history and literature, language, art, music and architecture of the former empire.